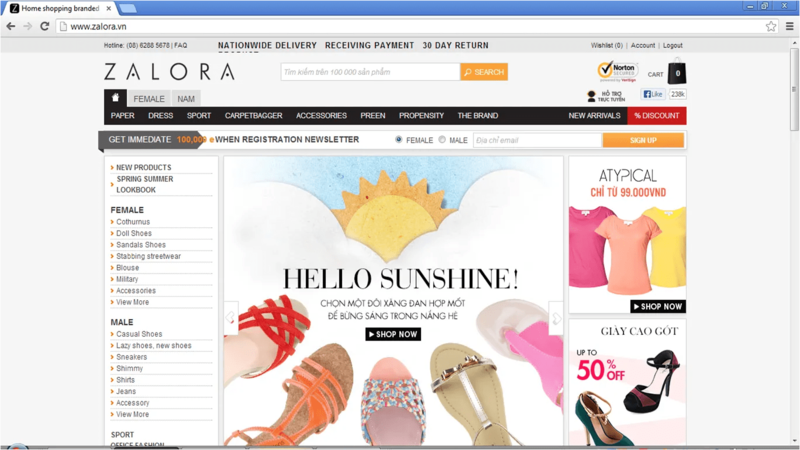 Okay so the other day, I was browsing through Facebook when a Zalora advertisement popped at the sidebar. It was a photo of a shoe and recalling a photo of this month’s Oi Magazine of some shoe from Zalora as well (I think), I clicked on the ad. The price wasn’t too expensive and I was kinda curious about online shopping here in Vietnam so I ordered. Here in Vietnam, you can order online and pay when the product is delivered. That’s okay by me coz I wasn’t too sure about giving my credit card details. A friend recently was charged for over hundreds of dollars for stuff she has never actually bought. Tsk. Tsk. So, using my credit card online these days is something that I don’t feel secure doing. So anyhoo, the process is pretty painless ordering via Zalora. I received a confirmation email quickly and received an SMS message on the day (5 days after ordering) that the shoes will be delivered. My beef though is that they wouldn’t deliver directly to my apartment. I received a call asking me to come down from my apartment to meet the delivery guy outside the apartment complex which was some 5 minute-walk away. On a typical day, I wouldn’t be ranting about it but I was away for work and my kasambahay has a kid and a baby to mind — and unfortunately she had to bring with her to meet the delivery guy. The reason was that they couldn’t just leave the motorbike with other people’s orders. Hmmm…. shouldn’t they have thought about the security of their products before they thought about doing deliveries? Hope they do something about that because it’s a real huge turn off for me. I mean I engaged their services because I can’t be bothered to come out of my apartment. So what’s the point of online shopping then, right? And I tried ’em on — which sadly didn’t fit my size. Lesson learned. When buying from Zalora, you might as well choose the next higher size. Yes, you can have this exchanged or returned BUT I cringe at the process. Sigh. 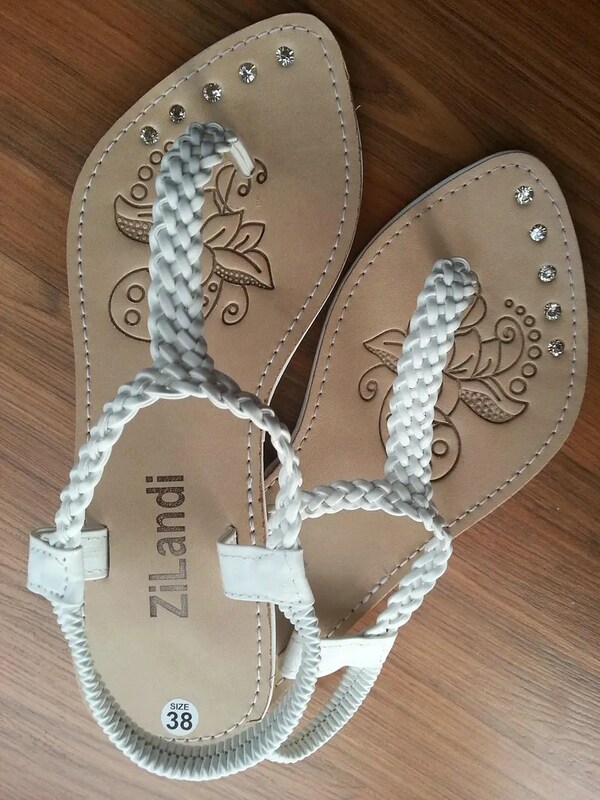 Luckily, this pair fits my kasambahay (who refused at first because she knew the size was too big, but apparently, the ZiLandi brand might have mis-tagged their products). Also, you have to be familiar with the brands they carry. These absolutely looked terrific in their website (Kudos to the photographer! )but doesn’t look as good IRL. But, I have to admit that I got these because they’re absolutely affordable. Will I order again? Maybe if there’s absolutely something I can’t live without. But for now, I think I’d like buy my next pair in a real shoe store just to be sure. This entry was posted in Spills and tagged Ho Chi Minh City, online shopping, Saigon, shoes, Vietnam, Zalora. Bookmark the permalink. Pingback: Lamido.vn | Hello Saigon! Hello! 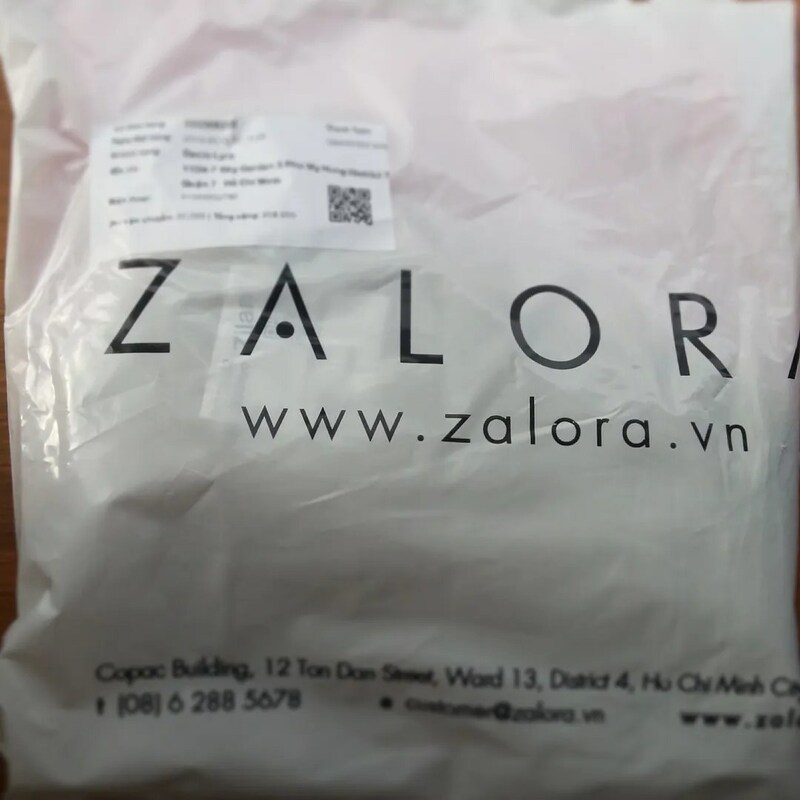 I am moving to Vietnam in a few days and want to purchase something from Zalora. Problem is, I do not speak Vietnamese and I don’t think Zalora.vn has any English Version on their site.. Do you have any idea on how to solve this? Thank you!